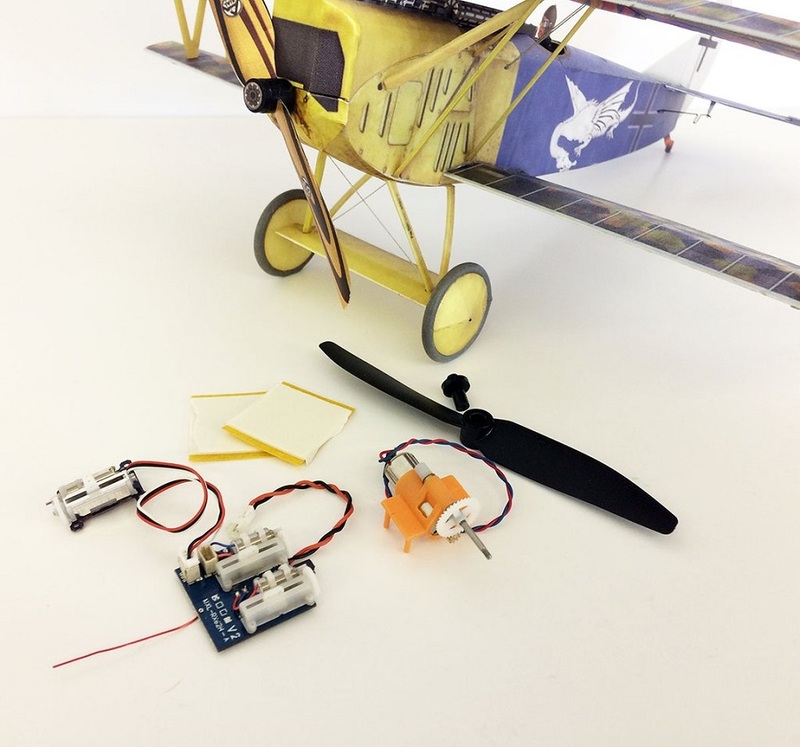 Using the NEW Microaces All-in-One (AIO) 5 Channel receiver plus one Aileron Servo, this wonderful new kit from Microaces can be flown with ailerons, rudder, elevator and throttle. Using the standard push rod control for rudder & elevator plus an extra linear servo coupled to a closed loop pull-pull mechanism for aileron control, this aircraft can be flown like the real thing: More aerobatic, more scale realism (no dihedral in the wings on this model) and more captivating than ever. 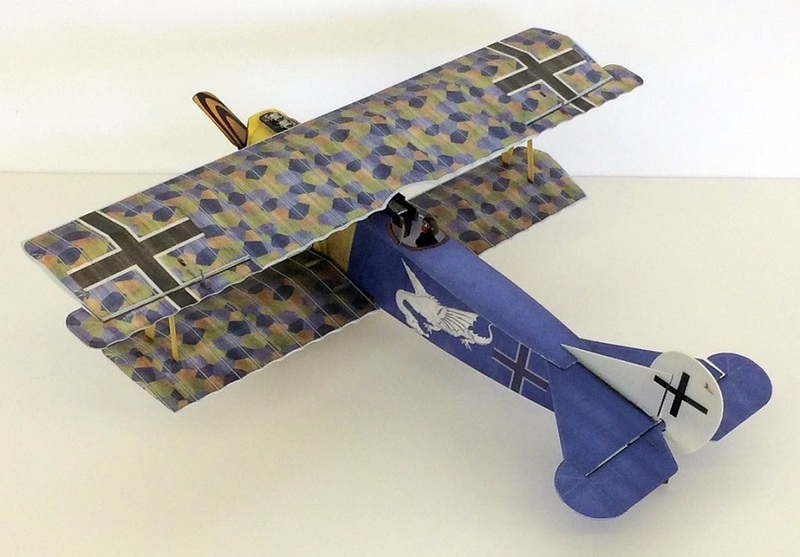 The model represents the Fokker D.VII flown by Wilhelm Leusch, distinguished by the image of a white dragon on both sides of the fuselage. Leusch was made commander of Jasta 19 in October 1918 and scored 5 victories. Royal Prussian Jagdstaffel 19 was formed on 25th October 1916, and was designated a ‘Hunting Group’. The new Jasta drew first blood on 6 April the following year. On 2 February 1918, Jasta 19 was detailed into Jagdgeschwader II along with Jasta 12, Jasta 13, and Jasta 15. The unit would score 92 verified aerial victories, including ten wins over enemy observation balloons. 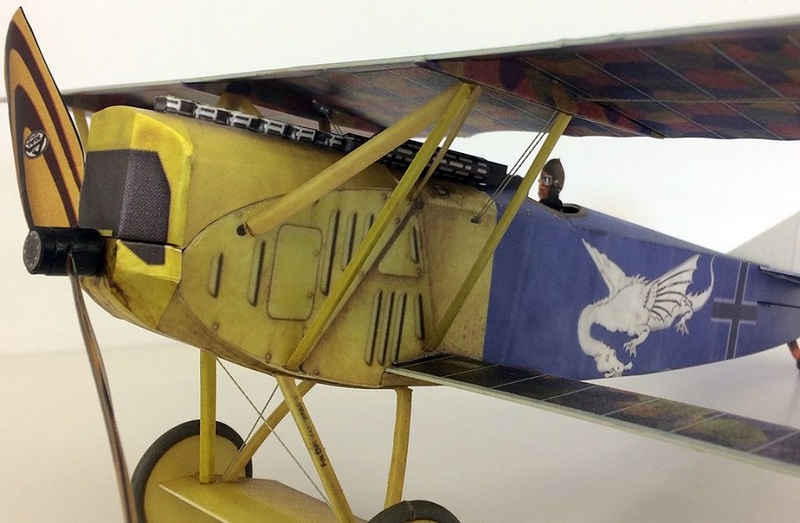 Our love of aviation history ensures that the aircraft we choose to reproduce as kits not only look fantastic on static display and in the air, but they also carry a depth of history that can be explored. 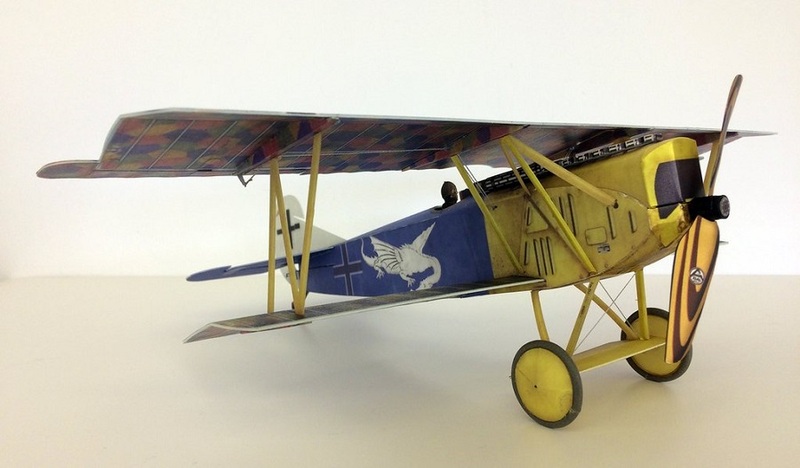 Although introduced in the later stages of WWI, the Fokker D.VII was a seriously formidable combat aircraft. Designed through the lessons of its predecessors it was comparitively stable, fast and maneuverable and was quickly liked by the pilots who flew it. Use the NEW Microaces AIO 5 Channel receiver plus a single linear servo for aileron control. NOTE: You can select to purchase the kit with the NEW flight pack on this product page. 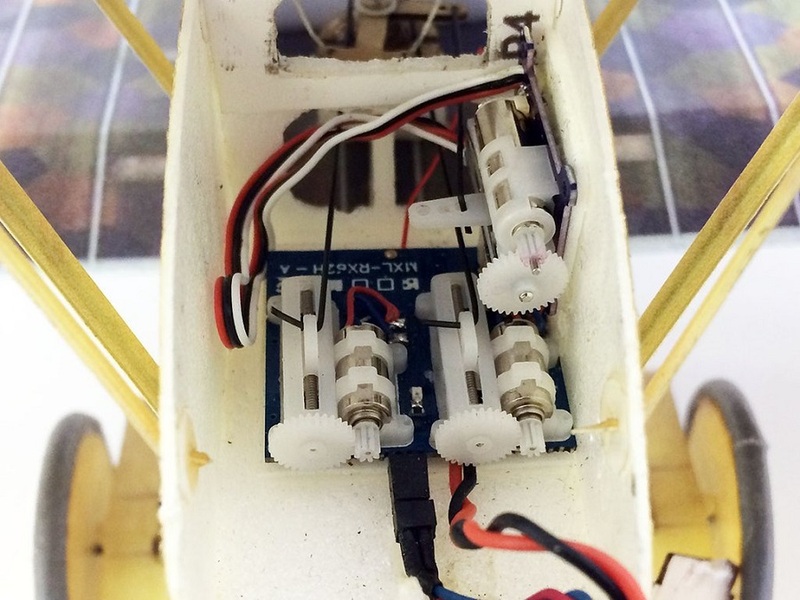 This includes the receiver, aileron servo, motor/gearbox and prop + adapter. 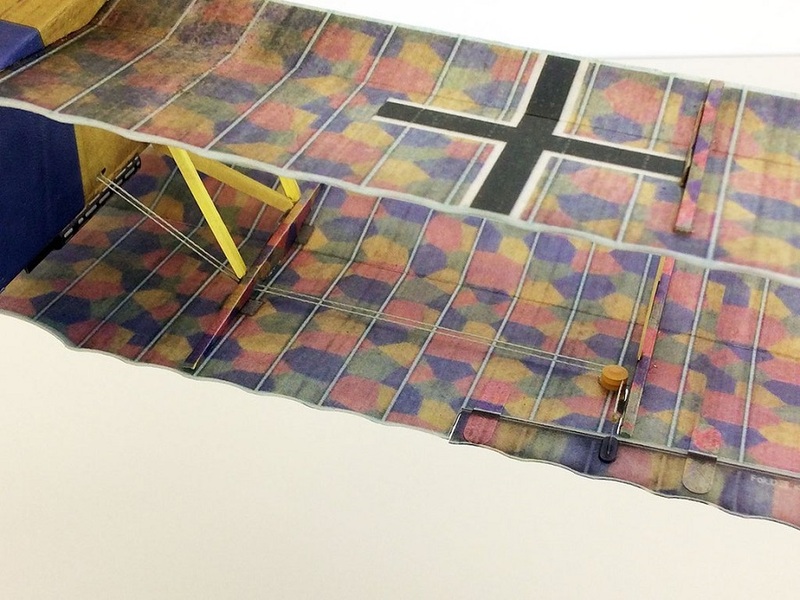 Wing Area: 3.95 sq dm / 61 sq in. Wing Load: ~9.5 g/sq.dm / 3.1 oz/sq.ft.